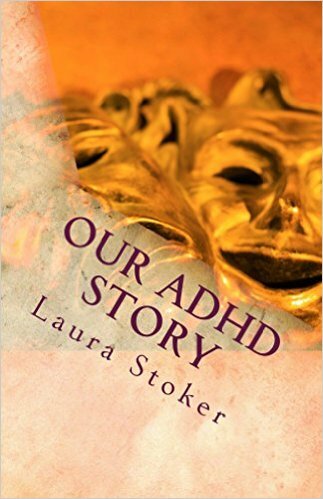 Our ADHD Story: ADHD Child Hitting and Kicking? 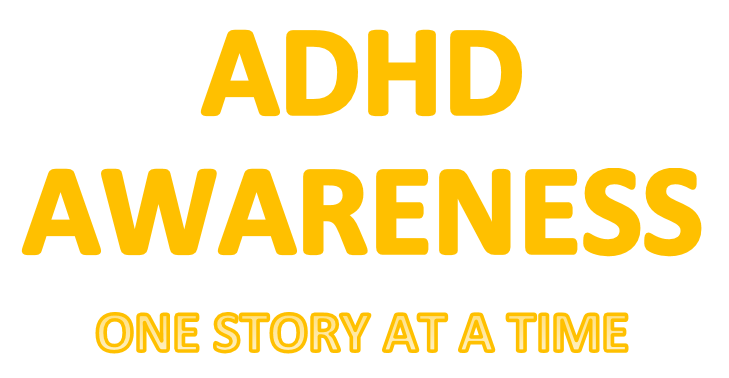 Does your ADHD child hit or kick? Here are some thoughts that may help your ADHD child be less abusive. I'd like to address hitting/kicking/etc... The following is what has worked for us (though, I will admit it wasn't an every day problem for us). The most important part was changing my mindset. I stopped seeing the behavior as something he did to be "bad" or "defiant" and start seeing it as a skill (emotional regulation) he was not good at and needed help on; like learning to read. I wouldn't punish him at not being able to read, right? 1. Physically block the kick/hit if I was able to. 2. Empathize with him, so he feels heard, "You're very angry right now," "You didn't want to turn off your game," "You want more candy," whatever. 3. Follow up with the limit, "You may not kick your father." 4. Let the meltdown happen ... my son just needed to get it, I learned I this was NOT THE TIME REASON WITH HIM, going on and on about how "right" I thought I was for turning off his game (for example) did nothing to help the situation!! 5. Let him calm down when he's ready. 6. Talk to him about his emotions (not the original argument that led to his meltdown/hitting/kicking, that is over and done with). I helped him find the words to explain that he was sad/angry/hurt. 8. ALWAYS TELL HIM I LOVE HIM AND GIVE HIM A HUGE HUG and send him on his way. It's over, time to move on! After we were done, I'd think back to what him off. Was he overtired? Has he eaten enough today (big trigger for us), did we put him in a situation that was prone to cause him distress, were our expectations clear to him beforehand? Hammering out these issues decreased a lot of negative behavior explosions.